Alexander Middleton and Hannah Horner (Winthrop University) for their paper on "A Nonlinear Model of Cancer Tumor Treatment with Cancer Stem Cells"
The meeting included a Treasurer’s report, an update on the Andersen award that we give to students at MathFest, and an update on the QUBES project which we partially supported last year. The Business Meeting was followed by our annual Guest Lecture. Jim Cushing, University of Arizona, spoke on “Can Cannibalism Save the Day? Dynamic Models for Adaptive Life History Strategies in Response to Climate Change”. The lecture was extremely well attended with almost 100 people there. 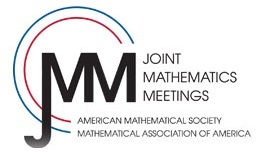 The BIO SIGMAA sponsored an MAA themed contributed paper session at the 2015 Joint Mathematics Meeting in San Antonio. The session "Trends in Undergraduate Mathematical Biology Education", organized by Tim Comar (Benedictine University), was held on Monday afternoon and included seven talks. This continuing session has become an excellent resource to share how curriculum and research approaches in mathematical biology. At the upcoming 2015 MathFest in Washington, DC, the BIO SIGMAA is again sponsoring a themed contributed paper session, "Undergraduate Research Activities in Mathematical and Computational Biology." This session is dedicated to aspects of undergraduate research in mathematical and computational biology. First and foremost, this session would like to highlight research results of projects that either were conducted by undergraduates or were collaborations between undergraduates and their faculty mentors. Of particular interest are those collaborations that involve students and faculty from both mathematics and biology. Secondly, as many institutions have started undergraduate research programs in this area, frequently with the help of initial external funding, the session is interested in the process and logistics of starting a program and maintaining a program even after the initial funding expires. Important issues include faculty development and interdisciplinary collaboration, student preparation and selection, the structure of research programs, the acquisition of resources to support the program, and the subsequent achievements of students who participate in undergraduate research in mathematical and computational biology. Please consider submitting an abstract to participate in this MathFest session at http://www.maa.org/mathfest/abstracts. Abstract submission is due April 30, but early submissions are encouraged. We would like to thank Tim Comar for his work organizing this session as well. BIO SIGMAA is in need of a volunteer to serve as Treasurer! The position involves monitoring financial records from the MAA office, processing checks as needed, reporting to the Executive Committee periodically and to the Membership at the annual Business Meeting, coordinating the JMM reception and working the Pi Mu Epsilon and MAA to honor students at MathFest. There would be some overlap with the current Treasurer so that the transition would be smooth. 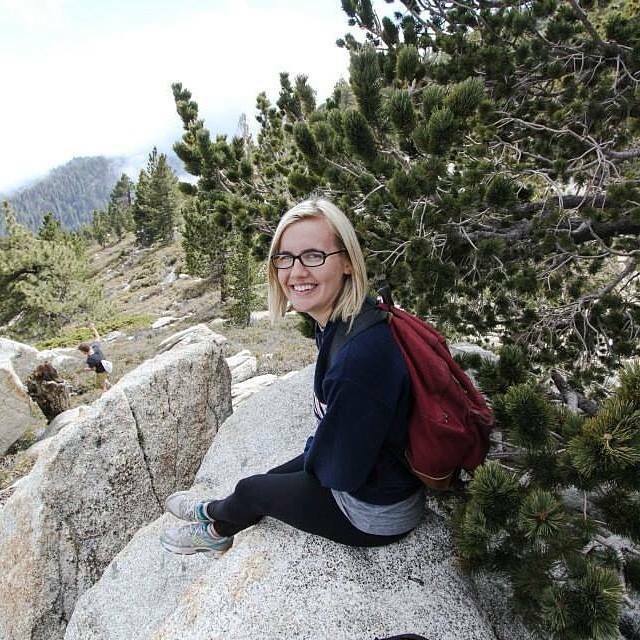 Interested BIO SIGMAA members should contact the Chair, Maeve McCarthy, at mmccarthy@murraystate.edu. QUBES stands for Quantitative Undergraduate Biology Education and Synthesis. We are a group working on developing a synergy of resources for faculty who are interested in incorporating biology into math and math into biology! For example, QUBES facilitates a mentoring program to help instructors implement quantitative skills in biology programs. Two pilot mentoring networks are currently underway: an introductory biology mentoring network at Radford University and a POPULUS mentoring network at the University of Pittsburgh. QUBES near you: QUBES Leadership Team member DB Poli made an appearance at SICB this January. We also recently co-sponsored a summit on undergraduate quantitative biology with a Data Inquiry RCN-UBE at NESCent in February, 2015. Upcoming talks and workshops with our leadership team this summer include: ASMCUE (both during and pre-conference), HHMI QuantiBio/BioQUEST, Gordon Research Conference on Undergraduate Biology Education, the Annual Meeting of the Society for Mathematical Biology, and the BOTANY 2015 meeting. Keep an eye out for us, and say hi! !